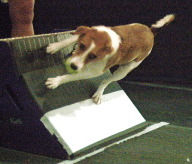 Dawged Forces Flyball Team was formed the end of 2005. 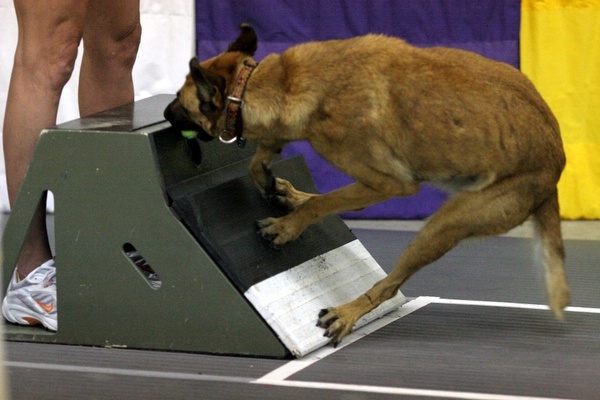 Four member of a California flyball team moved to Missouri and started their own team. 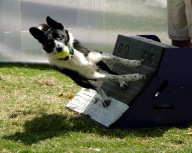 Flyball is a family sport, and we are always looking for new members. 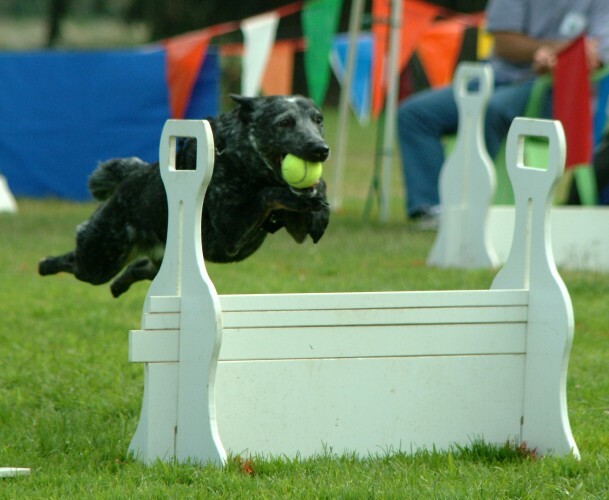 So if you have a dog that needs a job, or if you and your family want to be involved in a dog sport, please give us a call or e-mail us. 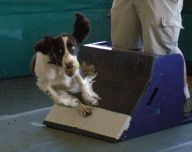 We are offering beginner classes all year around. 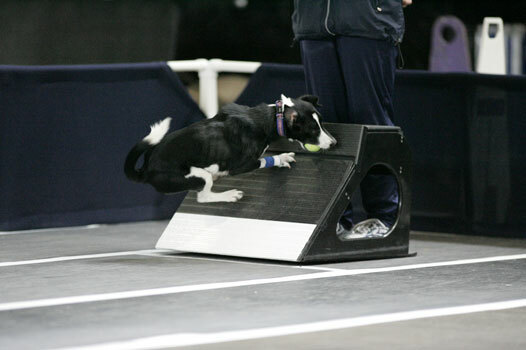 In our practices, we focus on each dog's ability to be the best they can be while instilling teamwork concepts. Our team likes to go to local and out of town tournaments. Either way, we have a lot of fun, and we are always looking forward to the next tournament.